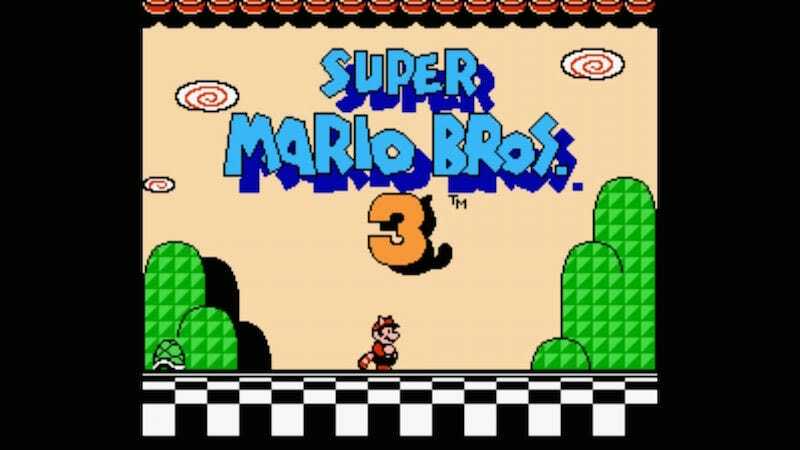 One of my favorite video game theories to emerge over the past few years is that Super Mario Bros. 3, with its hanging blocks and curtains, was actually just a stage performance. Turns out, according to Mario creator Shigeru Miyamoto, the theory is true. It was always a compelling theory, but it also always seemed more like over-analysis than something Miyamoto and crew had actually had in mind when they designed Super Mario Bros. 3. But! Today on the Nintendo UK Twitter, Miyamoto addressed a handful of Mario myths, including the question, “Was Super Mario Bros. 3 all just a performance?” His response: YES. Also, Miyamoto is apparently Bowser Jr.’s mother. Nightmare fuel!